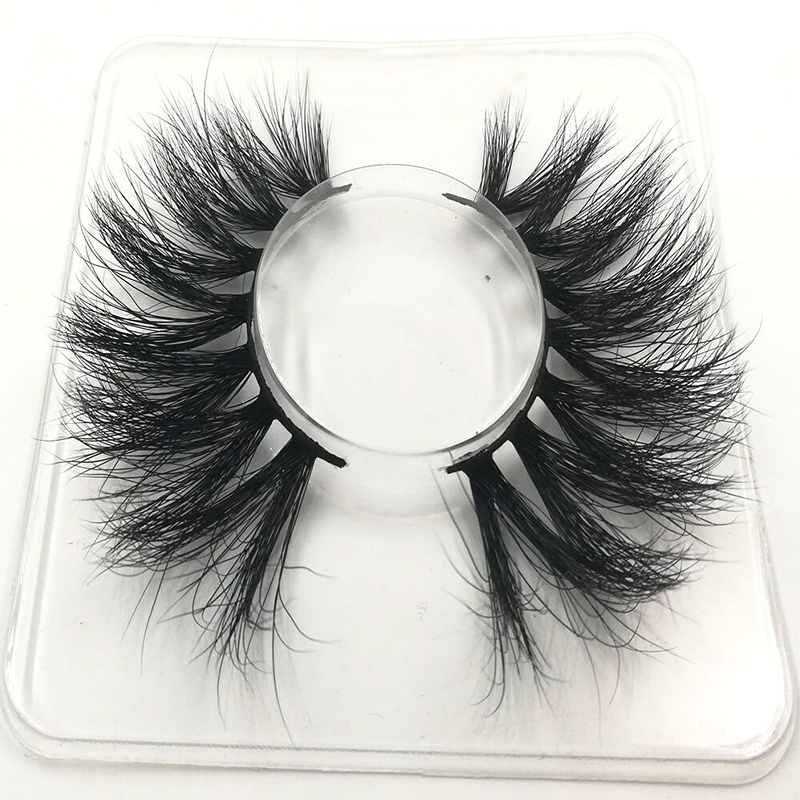 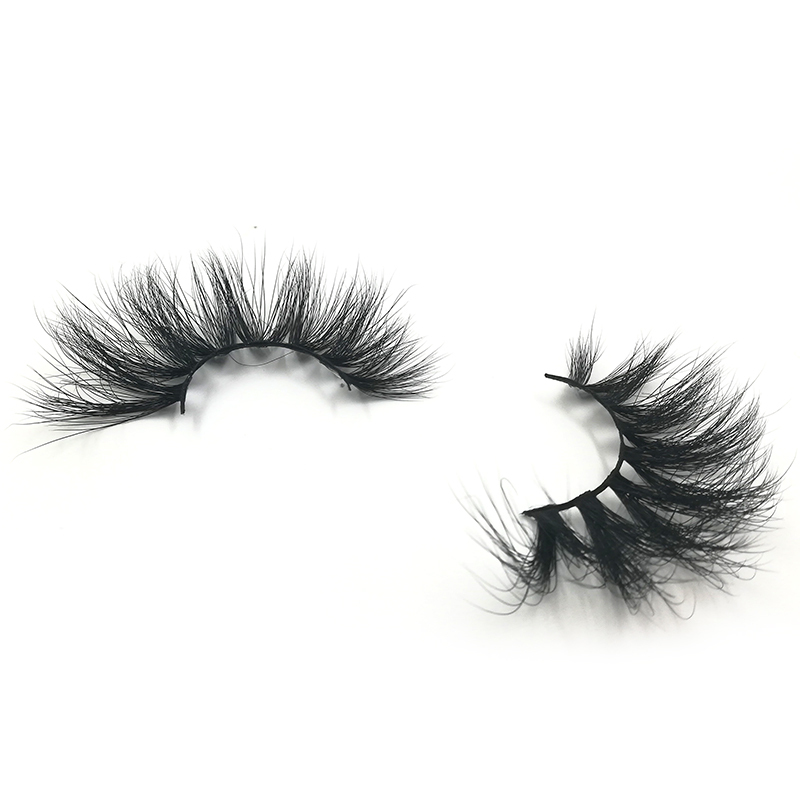 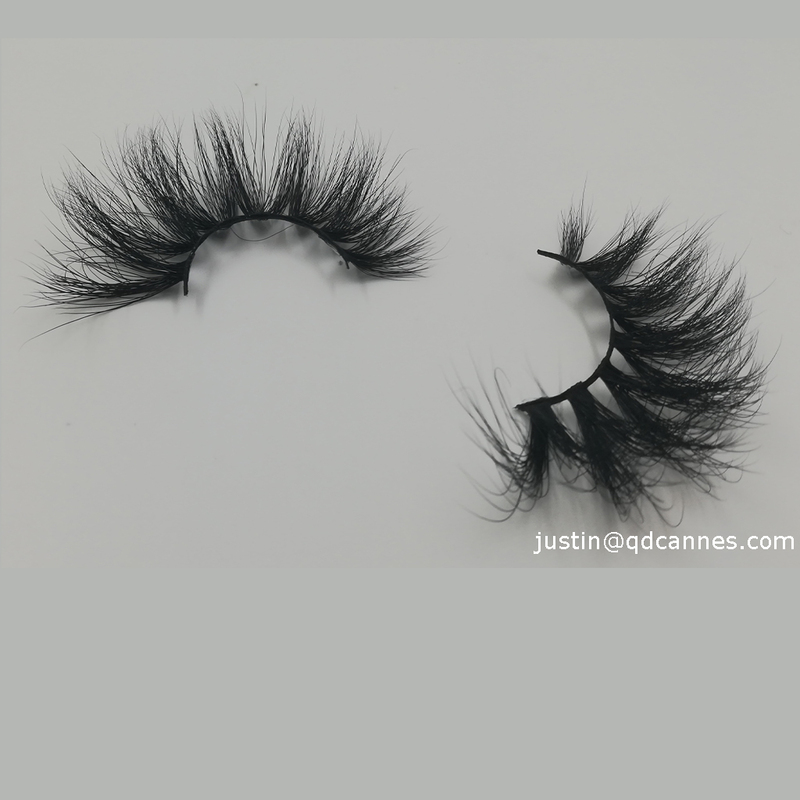 What is the 28MM 3D MINK LASHES? 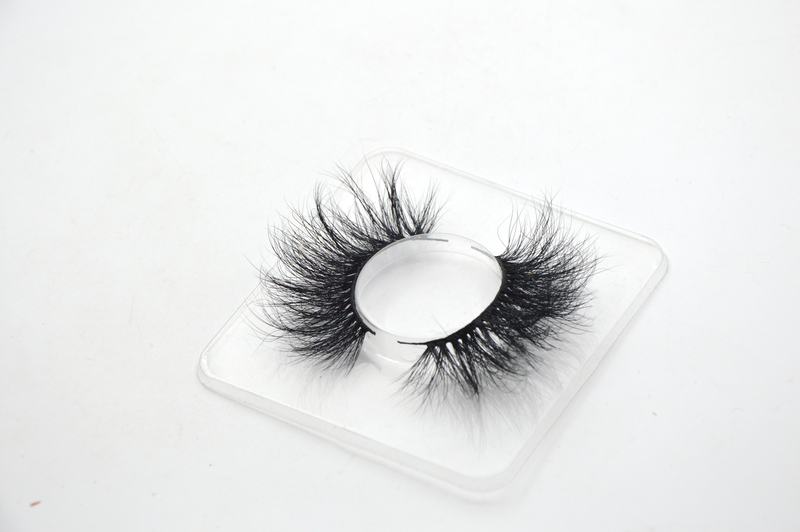 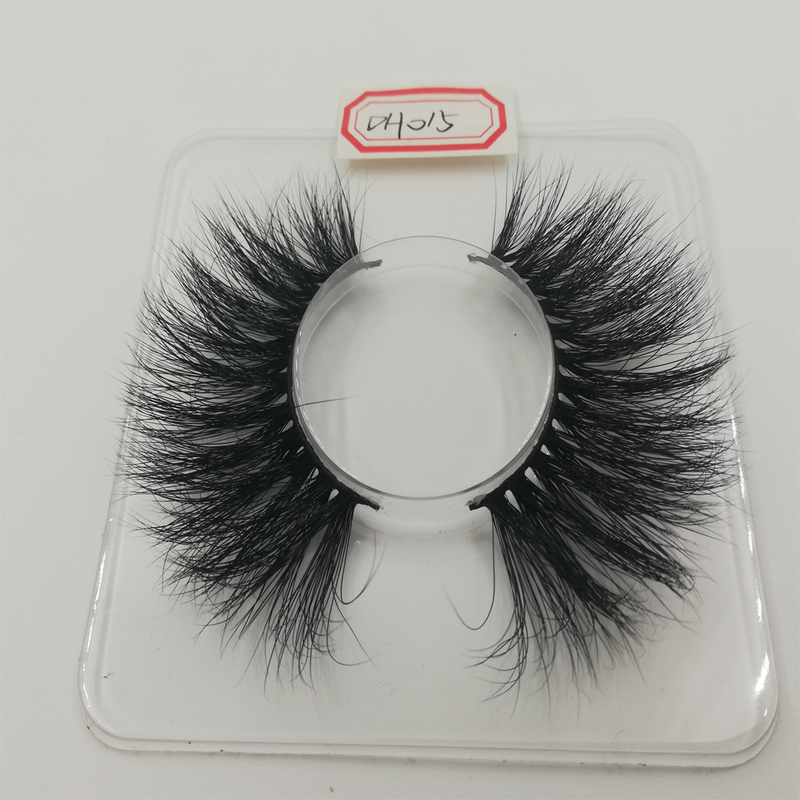 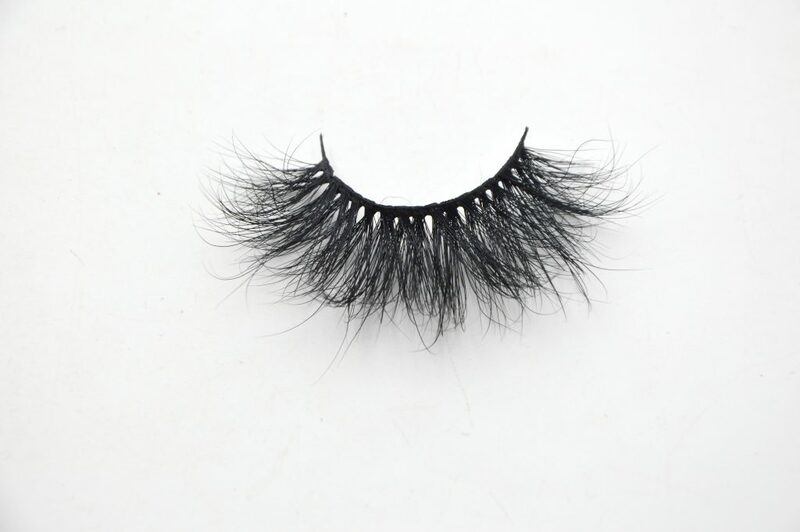 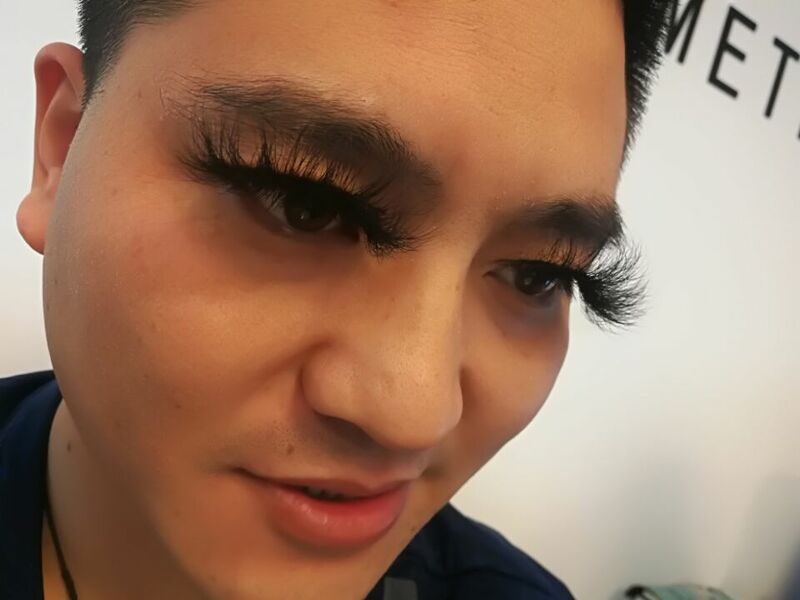 28mm 3D mink lashes, is customized mink lashes. 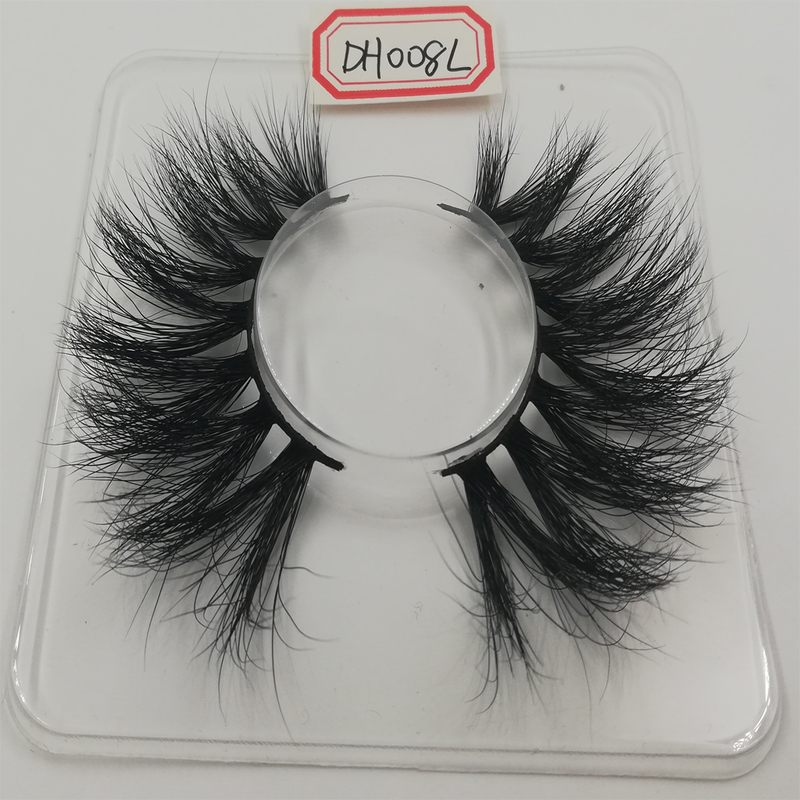 We don’t have them in the stock, just do production as per the requests of customers. 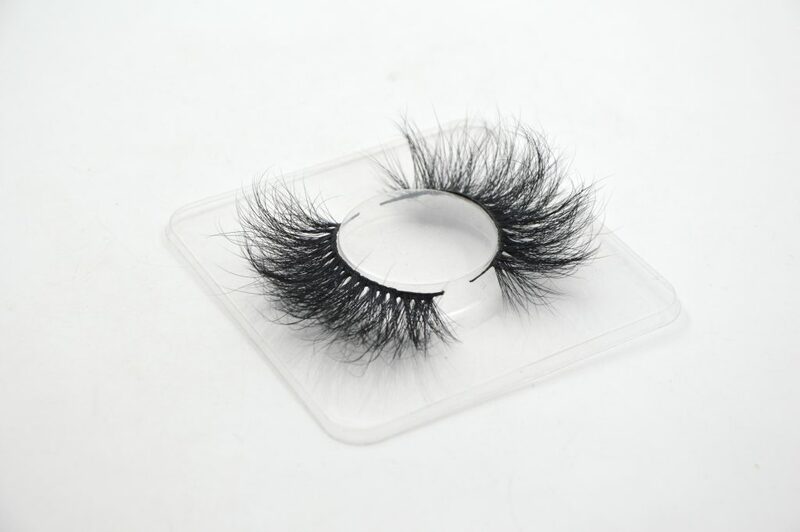 Any styles in our catalogues can be come true or OEM as customer’s style or samples.